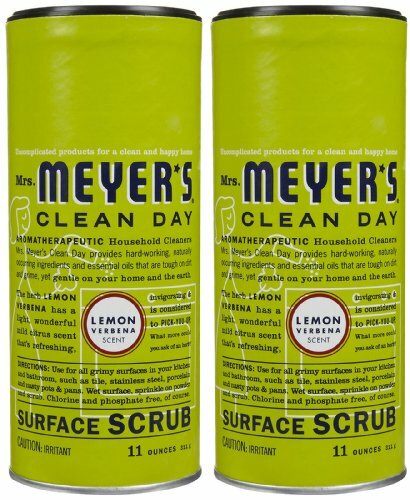 Spring cleaning products that I love! Spring is here! Thank goodness, right? This winter felt entirely too long. Maybe because I am waiting on pins and needles for the baby to arrive? Or maybe because we had record sub-zero temperatures in Chicago this year. Either way, we are ALL ready for Spring now. That means sunshine, long walks outside, warmer temps, and Spring cleaning, of course! I love a good, clean home as much as the next person. 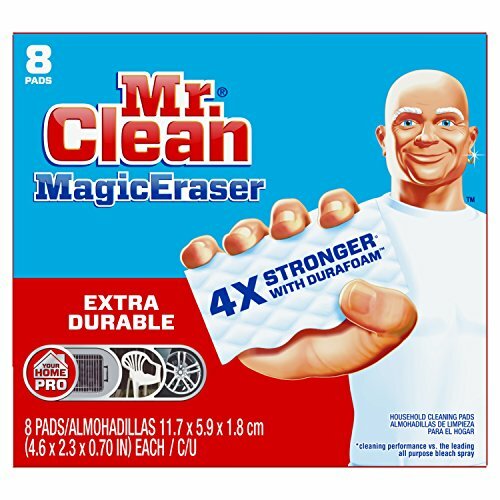 But sometimes the products I’ve used in the past just haven’t cut it and end up making me work even harder to get that sparkling, clean feeling. Which is such a pain. 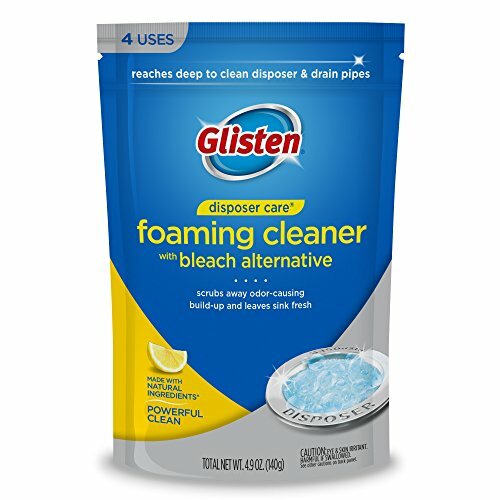 So here is a round-up of some of my favorite products to get your Spring cleaning started. These are all things I use in our house that I think work really, really well! Also, check out my post on Simple Ways To Freshen Up Your Space! I am obsessed with these. About a year ago, I noticed some smells coming from our garbage disposal. I tried all the old tricks - lemon, vinegar, baking soda. Nothing worked well or lasted long enough. Then I found these garbage disposal cleaning pouches. They are so easy to use. Plus you get to watch the foam rise up from the drain and it is really satisfying! Afterwards, the disposal smells amazing. Trust me on this - it’s the best! Ok, we were long-time Swiffer fans. But when we moved into our current house, I felt like we needed to up our wood-floor maintenance. 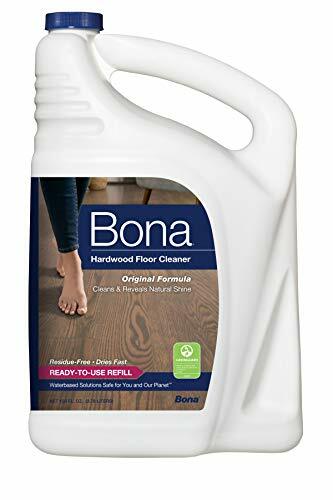 95% of our home has wood flooring and all of my friends gave the Bona GLOWING recommendations. We love it. I feel like our floors are being “treated” vs. just wiped down. I don’t notice any dust lines on the floor after we are done mopping. And I love that I can throw the mop cloth into the wash, instead of wasting one-time-use cloths. 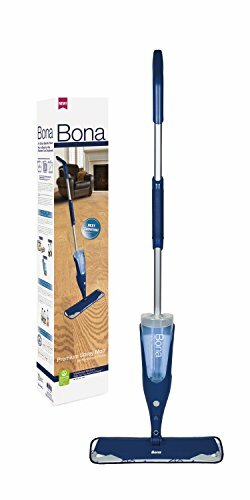 I do recommend using the Bona Hardwood Floor solution along with the mop, to get the full clean. This one is no surprise. But I literally have at least 4 of these on hand at any given time. A few places I use them often: cleaning scuffs off of the baseboards and cleaning finger prints off of our white doors (it is truly disgusting once you notice all of the grimy prints on your door!). Of course, you can use these for literally ANYTHING. Clean your walls, clean your fridge, clean a scuff off of a picture frame. You name it! 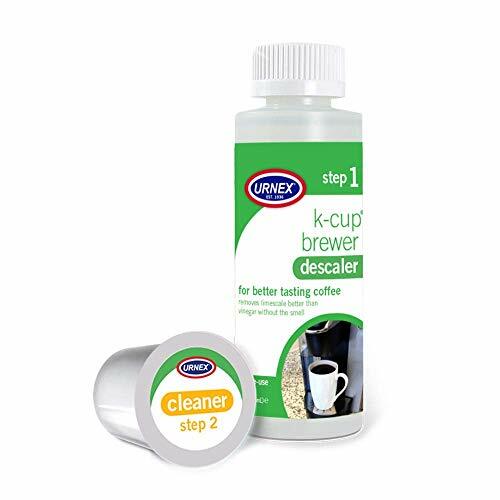 Toss one of these into your Keurig every few weeks to keep it running and smelling good as new. 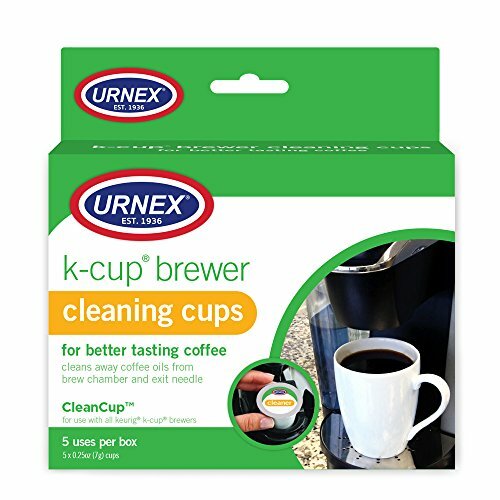 I like to have these on hand and whenever I am doing a deep clean of the kitchen, I will run a cleaning cup through the Keurig. It doesn’t replace the process of descaling, but you can buy the descaling kit, as well! f you have tile in your bathroom or kitchen, you know how hard it can be to keep the grout looking clean. A few years ago I discovered these little grout brushes and I never looked back. They are tough enough to really get into the crevices of the grout (I’ve used a toothbrush in the past and it just can’t compete). 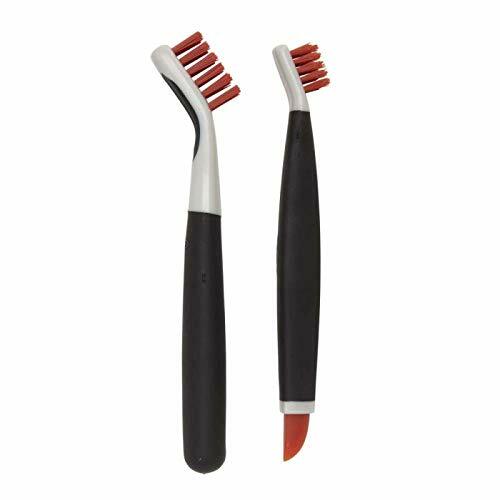 It takes some elbow grease, but these are much more effective than using a sponge or other larger brush. 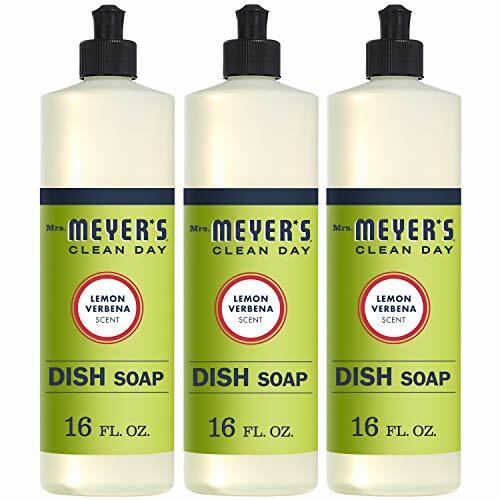 I love this stuff for cleaning the kitchen. I use it on the stove top, in the microwave, on the counters, and especially in the kitchen sink. It really just makes everything sparkle like new! I sprinkle it onto the surfaces, wet a sponge with hot water, and scrub away! Sometimes I form a bit of a paste in the sink (we have stainless steel) and let it sit a few minutes before scrubbing it away. 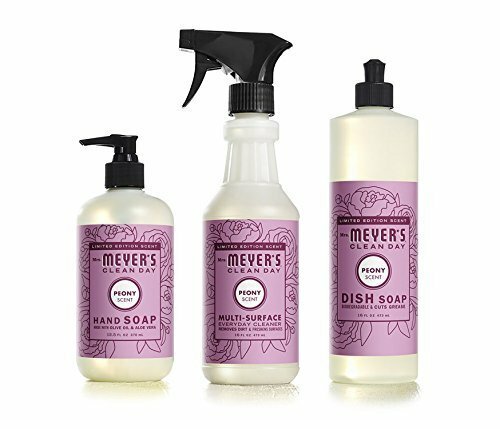 I really love all of the Mrs. Meyers cleaning products. They smell amazing and are all made with essential oils - without harsh chemicals. My other staple is the dish soap.